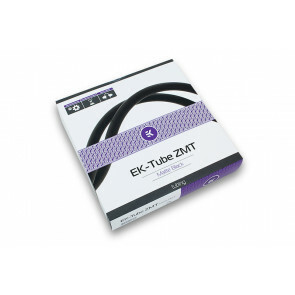 Soft Tubing is a very popular solution for connecting everything in the loop as it is easy to work with and we recommend it if you are a beginner. 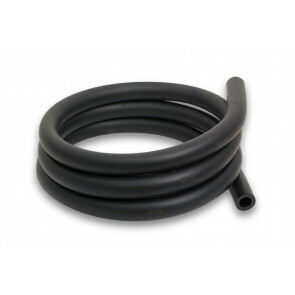 Before you buy, make sure the size (ID and OD) of the tube matches the size of your fittings and vice a verse. Every tube is marked with two numbers, where the smaller number presents the inner diameter or ID and the larger number presents the outer diameter or OD.